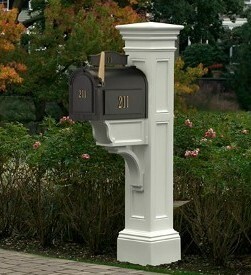 Distinctive in Design… Bring the past together with the present in a way that’s provocative and radiant. 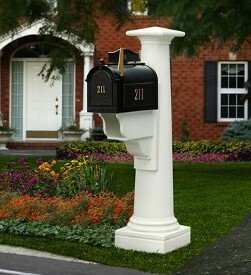 Good taste and superior quality never go out of style. 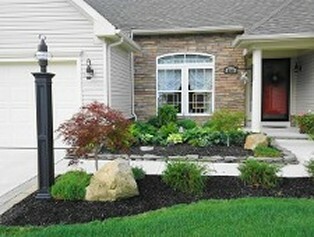 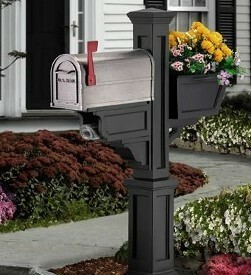 Medium mailbox recommended, minimum 6 1/2 inch width. 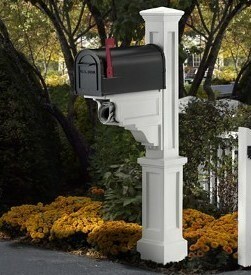 An Entrance with Charm… Exquisite detailing and old-world craftsmanship draw you in at a first glance. 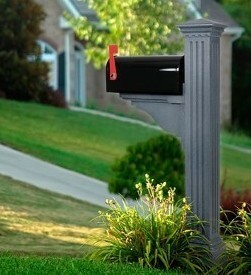 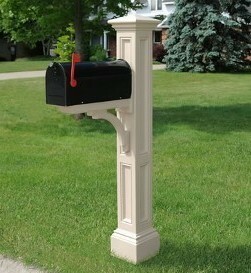 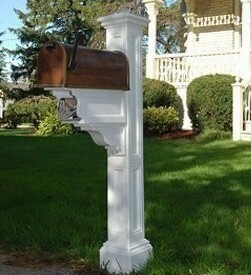 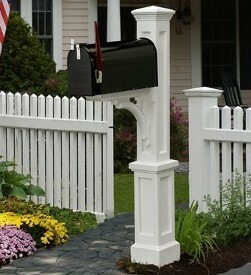 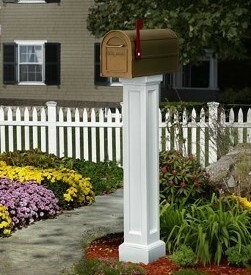 The Westbrook Mail Post is a simple addition that will create a dramatic difference for your entire home. 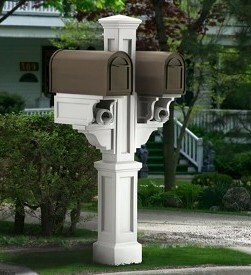 Medium or large mailbox recommended, minimum 7 inch width. 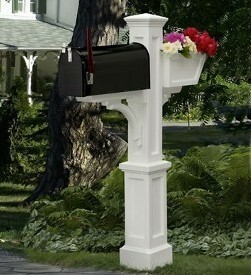 Best suited for mailboxes weighing less than 16 lbs. 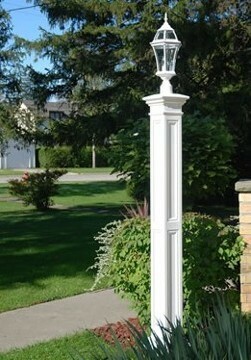 89 inches long and accommodates most residential post lamps, Aluminum pipe mount should be buried in concrete for secure installations.